On the 30th of November 2003 Apple opened its first retail store outside the United States, as Owen Linzmayer and Bryan Chaffin promptly note on the “This Week in Apple History” website. The honour was given to Japan with a five-floor Apple Store designed by Paul Warchol, located in Tokyo’s Ginza shopping district and staffed by Mac specialists who speak 10 different languages including Japanese, Mandarin, Cantonese, Thai, Korean, Italian, French, Spanish, Portuguese and English. 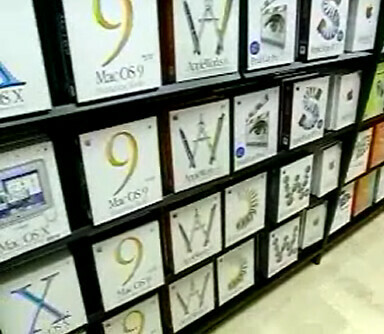 The first Tokyo Apple Store joined the 70+ the company had opened in the USA since May 2001 and, according to Apple’s senior vice president of Retail Ron Johnson it was meant to bring “the best personal computer buying experience to one of the greatest shopping destinations in the world”.